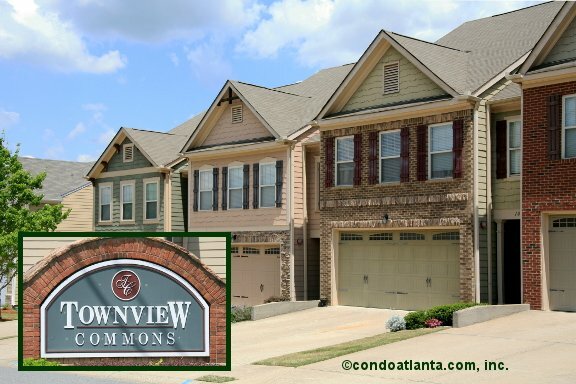 Townview Commons is a handsome community of townhomes with sought after garage parking in popular Woodstock convenient to Highway 92, I-75, and I-575. Enjoy all the benefits of a home near the lovely views, water sports, recreation and the fun of Lake Allatoona. Community amenities include a swimming pool and cabana for the enjoyment of Townview Commons homeowners.